The current issue, #36 Aug 1 to Sept 31, is crazy good when you look at our array of topics/photo essays and video. Todd's video, in the famous T-Motion Theater, is on a classic freestone, Montana stream (sorry folks, we like to keep some things a little secret). 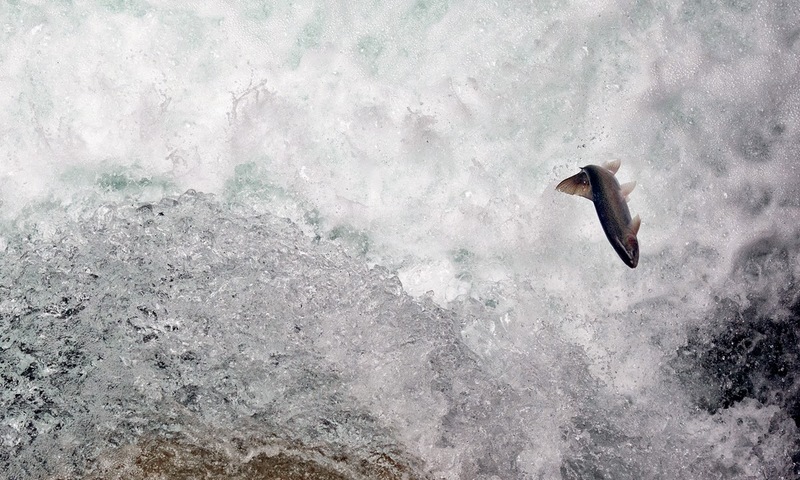 His wife Kelly floats in an inflatable kayak and fishes to rising native cutthroat. 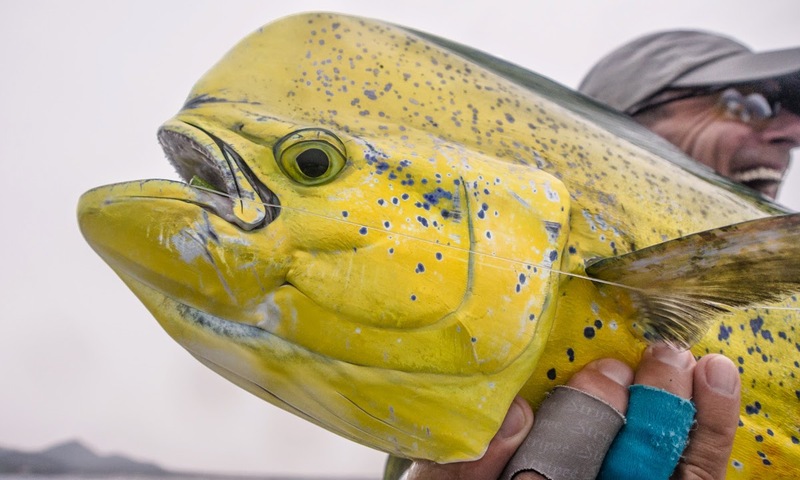 As a contrast to this Montana, Big Sky, dry fly experience, we throw in Mark Murray's essay on saltwater fly fishing in Sudan. Yes, Sudan. 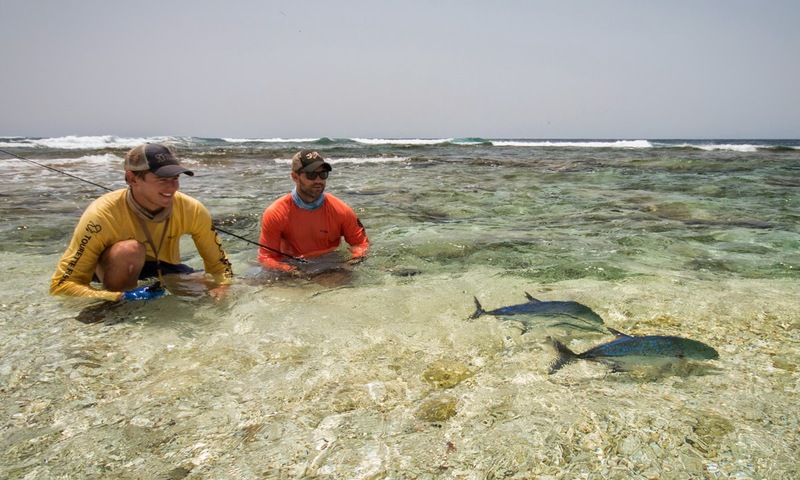 Not South Sudan, where CNN reports all kinds of horrific news, but Sudan, on the Red Sea, with great fishing for GT's, bluefin trevally and all sorts of other supercharged species. Great work Mark, thank you. 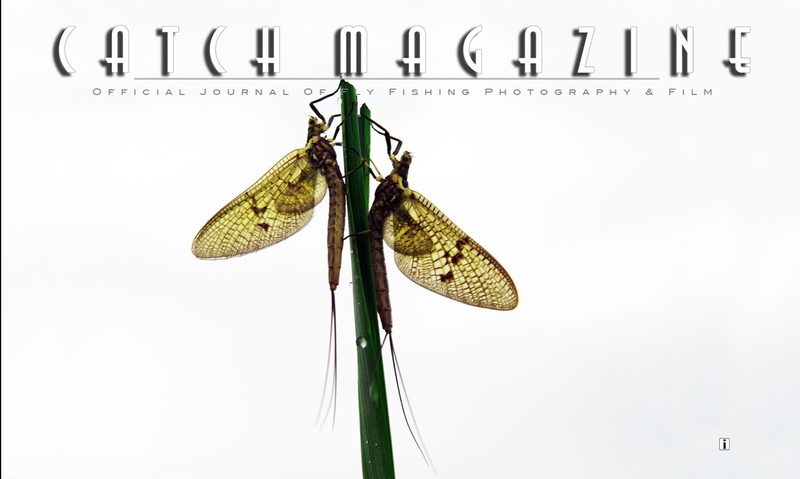 We also have Baja, Mexico, a personal favorite of Catch Magazine. Bob Marshak and Kirston Koths did a great job with fish, fishing and landscape. We hope to see more from these guys. Brian's Slide Show is on a return trip to the Aniak River in Alaska. This time Brian O went with his buddy Brian Jarvis of Bend, Oregon and his son Lyle, age 15. It was their first big-time father/son fishing trip. We all had great mousing for rainbows, dollies and grayling. The fishing was almost too good! 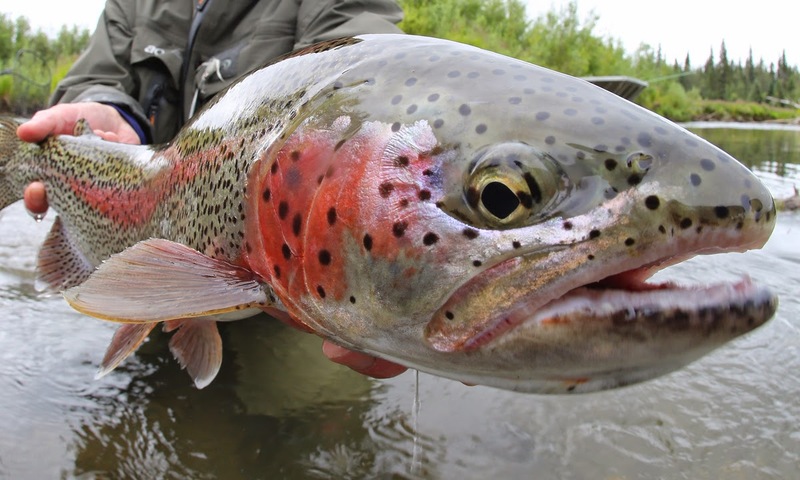 The upriver camp, guides and food at Aniak River Lodge is exceptional. 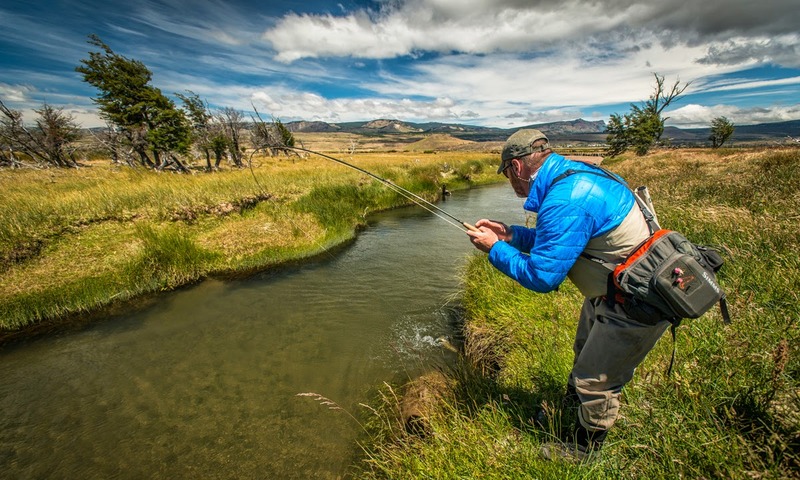 Chile Tourism asked if we would could send a photographer to a world championship fly fishing tournament. We said sure, and sent Abe Blair from Truckee, California, who is shooting some of the best outdoor color in the world right now. After the tournament, Abe wandered some small streams as a guest of Cinco Rios Lodge. We all like small streams and creeks and Abe did a great job with a one day, 'day in the life' styled essay on Chilean creeks. 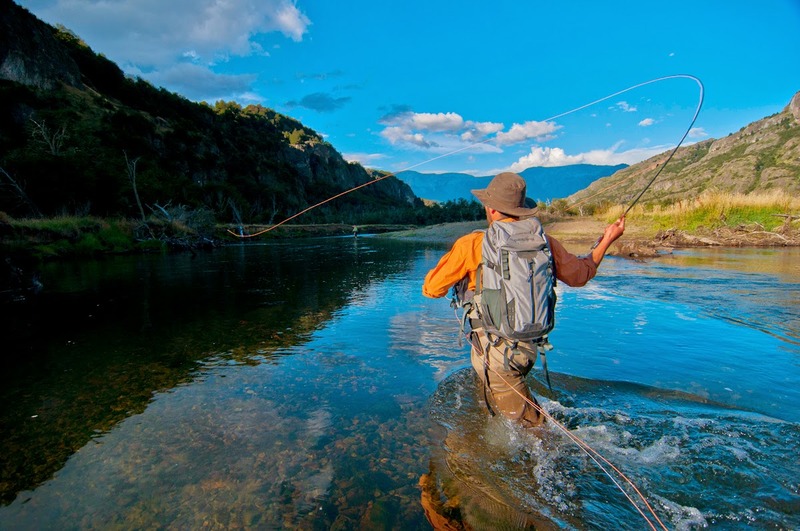 Speaking of Chile, we doubled up with world renowned photographer Val Atkinson, and text by Mike Mercer, of Redding, California's The Fly Shop. They are doing a three part series on a long road-trip through Chile this last season. Great stuff, thanks guys! We picked Vancouver, BC, Canada as our Home Waters featured destination this issue, and we picked Aaron Goodis to shoot it. Aaron shows us the city and the great fishing nearby. Please hit these links and see more of our contributors great work. Show your support even further by dropping them a line and say thanks and maybe even buy one of their prints. Many give photography seminars and do hosted trips. All good.